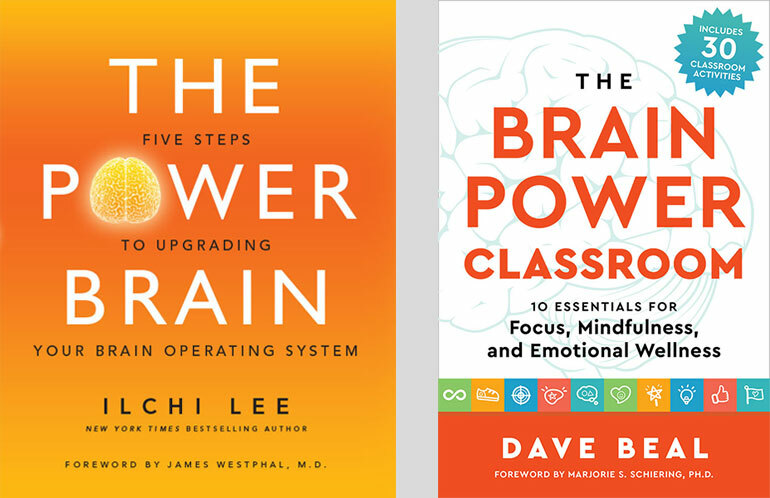 We’re pleased to announce The Power Brain by Ilchi Lee and The Brain Power Classroom by Dave Beal have been recognized as finalists in the 19th annual Foreword INDIES Book of the Year Awards. 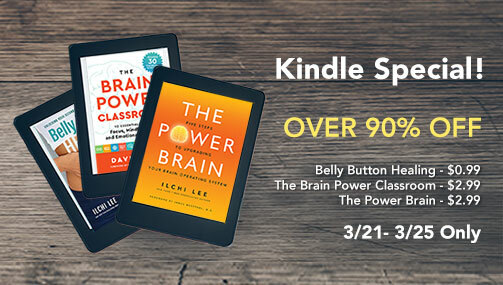 The Power Brain and The Brain Power Classroom both demonstrate the limitless potential of the brain and offer practical ways to harness that potential. 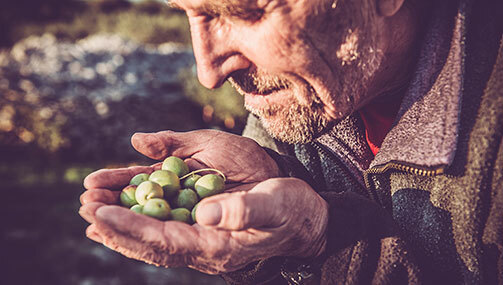 “It’s an honor to hear that the quality of these books that can better people’s lives has been recognized by such a prestigious book industry publication,” said a Best Life Media representative. 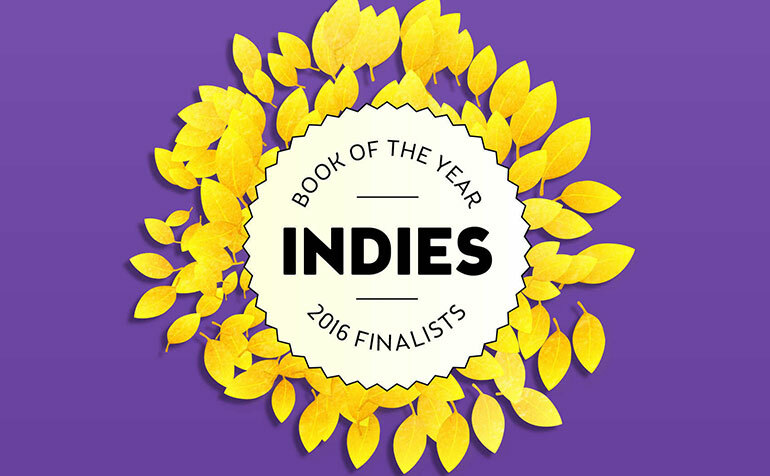 INDIES finalists will be judged by an expert panel of librarians and booksellers curated specifically for each genre and who will determine the books who will be named Foreword INDIES Book of the Year Award winners. 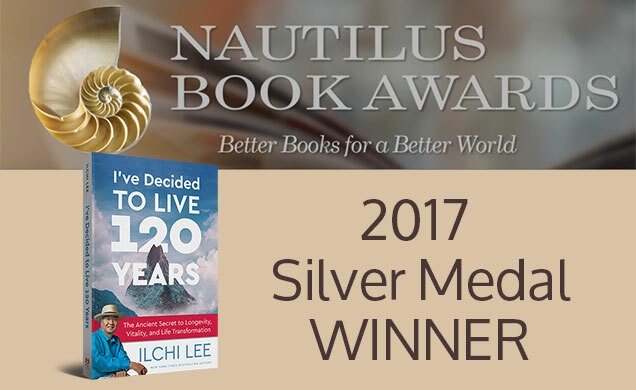 Winners in each genre—along with Editor’s Choice winners, and Foreword’s INDIE Publisher of the Year—will be announced during the 2017 American Library Association Annual Conference in Chicago on June 24, 2017.